Note: Colors shown are for illustration only. Currently available colors are listed. 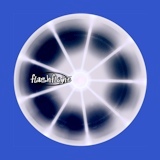 Cool light-up flying disc for night flying. Available in blue and red. 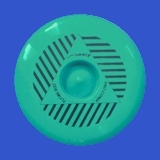 This is a great training disc with a built-in cone top for easy fingertip spins and delays. Huge 15" disc for giant tossing fun! 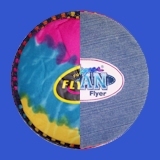 The floppy and Fun Gripper Flyer is soft and safe, but easy to throw. 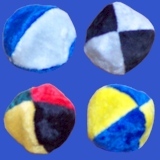 Hand-sewn in the United States, these sand-filled footbags (hackey sacks) with soft, fuzzy outsides are our favorites. 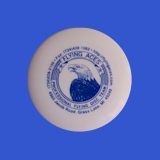 Show off the Flying Aces logo with this 4" mini flyer.